Hello all and Happy Saturday! We’ll be heading on up to North Carolina in a few hours and depending on what time you’re reading this, we’re already on our way or maybe even already there! But enough about that. There’s more time for that later (be sure to follow on Instagram to keep up with sweet photos!) It’s time to move on to Spiked! 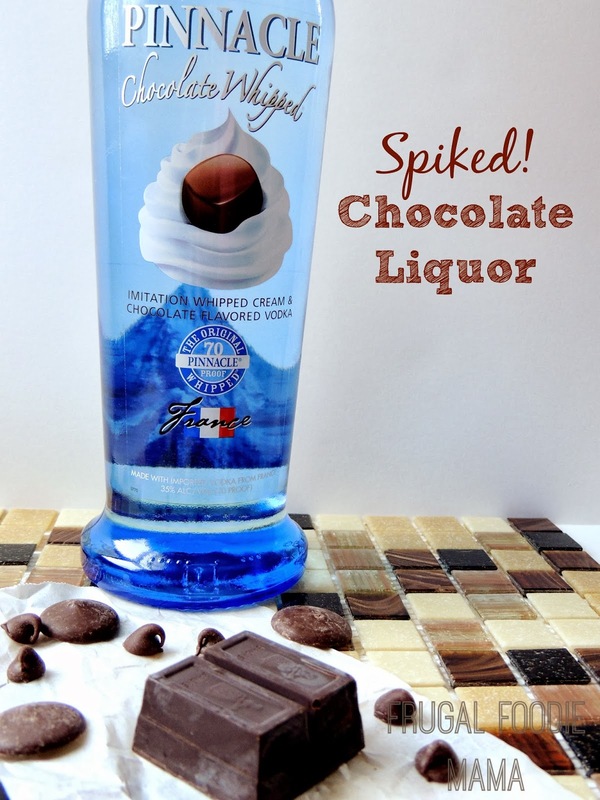 Carrie and I are so excited to see what tasty Chocolate Liquor recipes you have come up with for the Spiked! Chocolate Liquor Challenge! 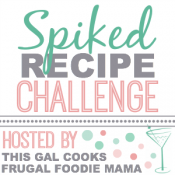 Be sure to review the rules on Carrie’s Spiked Recipe Challenge page and make sure you have followed them to a T! Need a button? Just copy and paste the image below into your recipe submission post! If the Spiked! button is not in your post, your recipe will not be considered for judging. Submissions are only open for two days. Once they closes, no more recipe submissions will be accepted. Only ONE recipe submission per blogger, please. Starving for the winner? We shall feed your appetite on February 22nd. Just visit my blog or Carrie’s blog to view the winner. Check out past spiked recipes over at my Spiked! Recipe Challenge Pinterest Board. I pin pin recipes from each challenge to it! OH yeah, just in case you forgot, the winner of the Spiked! 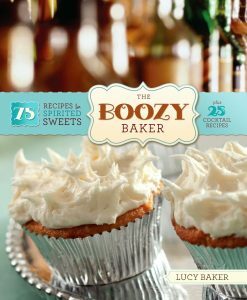 Challenge will win a copy of The Boozy Baker: 75 Recipes for Spirited Sweets. So here are some more tasty boozed up recipes for you. Don’t forget to add your own if you participated! Have a fun time Julie and hope you are feeling better and can enjoy it! 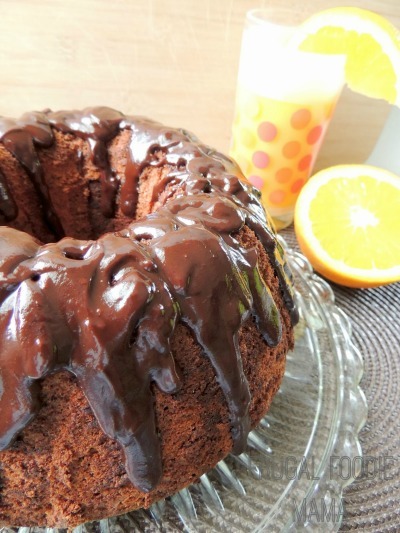 You always open my eyes to something new …especially with this chocolate liquor! I never knew there was so many creative recipe! I want this now, please!! Oh wow, it looks amazing!! Hope you have a wonderful time in North Caroline! I hope you have fun on your trip! 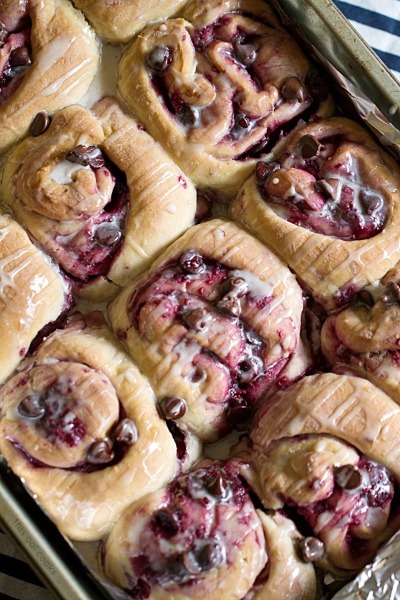 These “boozy” recipes look great! !